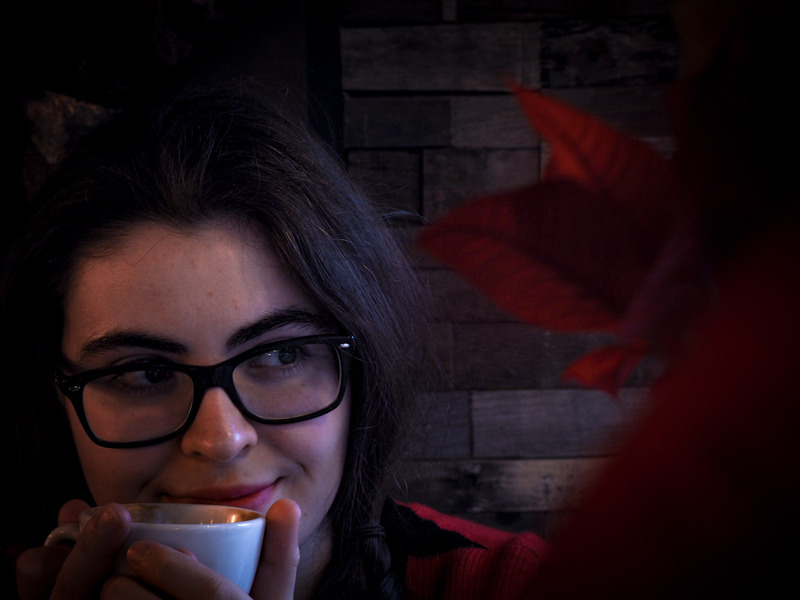 I’m trying to get into the Christmas spirit though so today I’m bringing a collab post to you all! Me and Sarah over at Raiin Monkey decided to do another collab post for Christmas again! We did last year and I loved it so much, so much so I knew we had to work together again to bring you our posts today. Sarah’s going to write about how to make your home geeky this Christmas and I’m going to write how to make your dinner table geeky for Christmas Day! I LOVE these Geeki Tiki mugs so much and they’d make a great addition to your home all year around, as well as Christmas. If you love making cocktails like I do, these will be perfect throughout Christmas Day! When I lived at home I’d always make me and mom a pina colada each to drink throughout the day. These geeky tiki mugs would be perfect for that, as well as other cocktails and beverages! There’s loads of mugs to choose from but the two I love the most are Deadpool and R2-D2. I am a MASSIVE fan of Shaun Of The Dead! It reminds me of when I was a teenager and studying my GCSE’s! When I lived at home we were always losing or misplacing our bottle opener and like most people on Christmas, we all drink a LOT of alcohol! This is just a cool and quirky bottle opener, not even so much geeky to be fair but I really like it. Who doesn’t love some cheese on Christmas? Or anytime of year in fact! 😛 I remember last Christmas Dane’s family having a bit of a cheese selection after dinner, where I remember me eating all of the Applewood, because Applewood chedder is the God of chedder. 😛 This cheeseboard is pretty amazing as it looks gorgeous and inside it has loads of different edible tools for cheese. It’s just perfect for any geeky Christmas table! I was so close to buying these a week ago when I popped into Nostalgia Comics in Birmingham town centre! I love Deadpool and having Deadpool themed things in my house is always something good to have. 😛 These aren’t over the top but will stand out on the table for Christmas dinner and the good thing is these can be used all year around too. I know some people who have Christmas themed salt and pepper shakers and it’s just pointless for one day really. Finally we have a Pokemon item on this list! I thought I would have had loads of Pokemon items on here for Christmas but could I find much? Could I bugger! The reason this cake pan is included in here is because I know not everyone likes Christmas pudding, myself included in there. I’m thinking of making some chocolate brownies Christmas Eve ready for Christmas Day. If I had it my way I’d make a chocolate cake using this Pikachu cake pan. 😛 It’s just so adorable and you could do so much with it come Christmas Day. Do you think you’ll geek up your table for Christmas Day? I don’t know if me and Dane will. We have a funky table cloth and some napkins, but that’s about it so far. Are you ready for Christmas? Let me know in the comments what your plans are for Christmas and how you intend to spend the day! Oh man I didn’t think I’d ever write about two Loungefly products so close to one another, if at all! 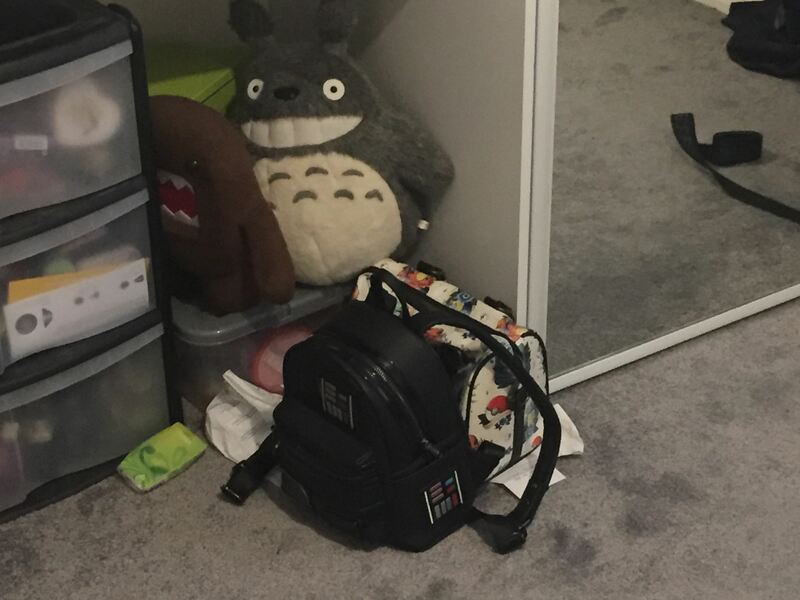 It was only last July that I got my Pokemon Loungefly bag (which you can read about here). 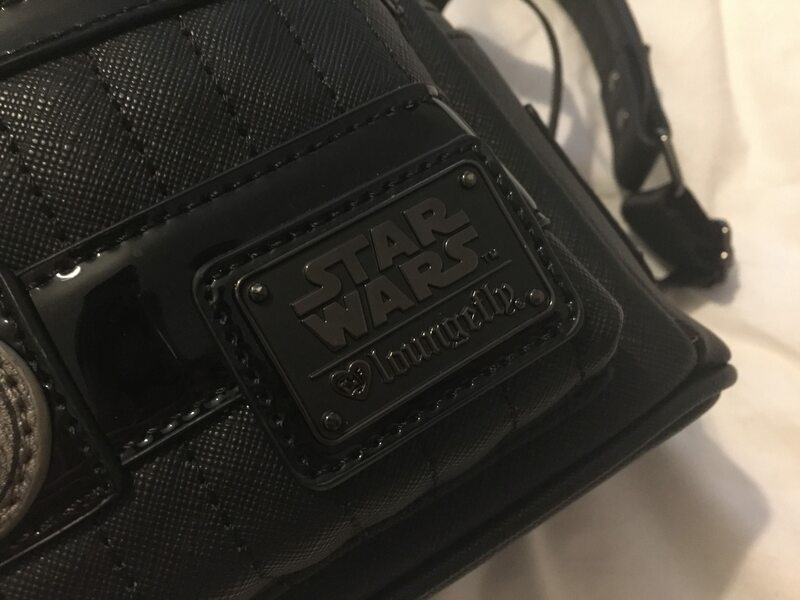 If you don’t know from being a regular reader, then you won’t know that I am a MASSIVE Loungefly fan and have supported them over the past 10 years now whenever possible. 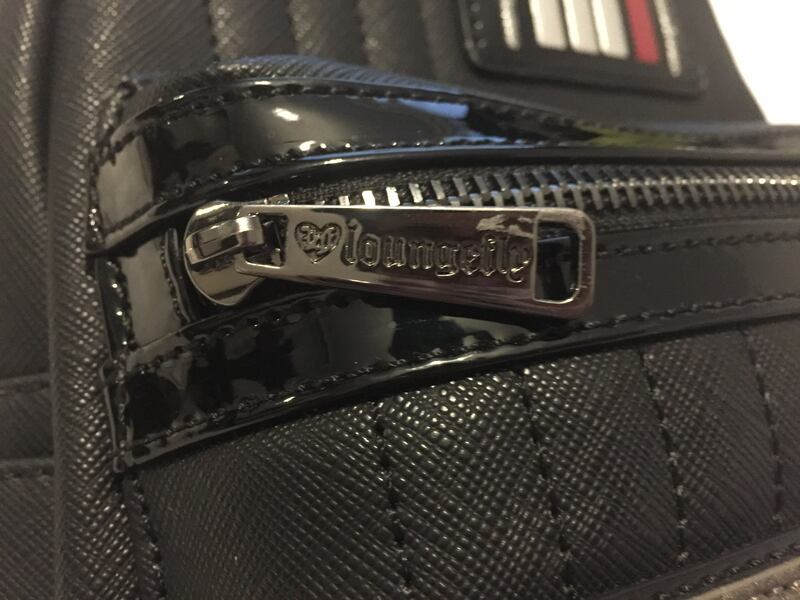 To give a little insider, Loungefly is an American brand that has been around for years, but is only recently making its way over the pond and to the UK through certain shops. 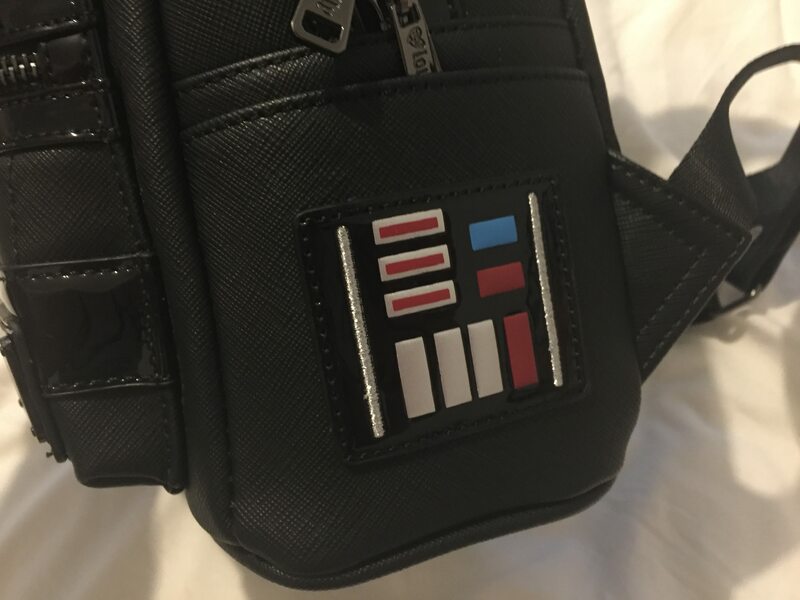 They generally work with geeky or cute franchises and brands to bring us unique and cute bags that will really show off what the wearer is into! 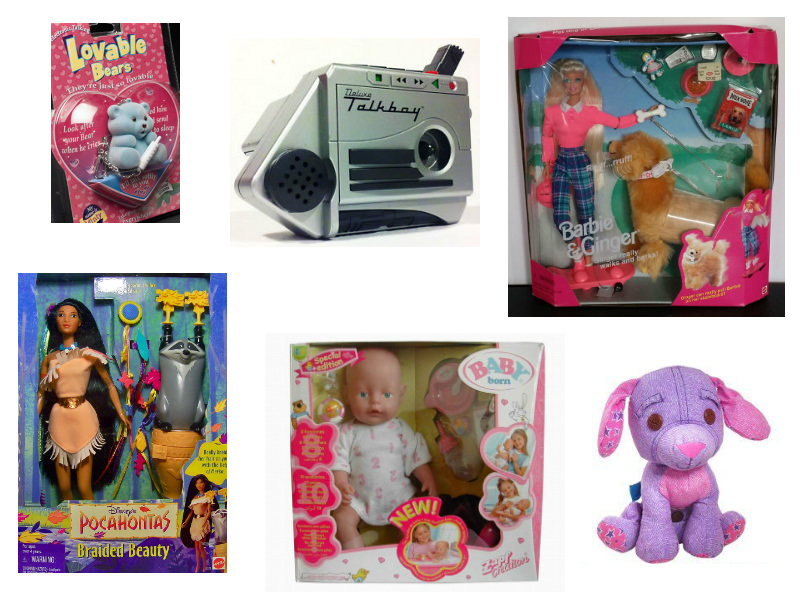 Some of these frachises include Disney, Hello Kitty, Star Wars, Marvel and even Pokemon. As you may have read last year, my boyfriend Dane bought me a Pokemon duffle bag by Loungefly for our fourth anniversary together. To this day I use it constantly and love it so damn much! I always get complimented on it and it makes me so damn happy! Like my Pokemon bag, I didn’t really need a new one and before anyone wonders, no this isn’t going to be replacing my Pokemon one! The Pokemon one will still be used ALL THE TIME! 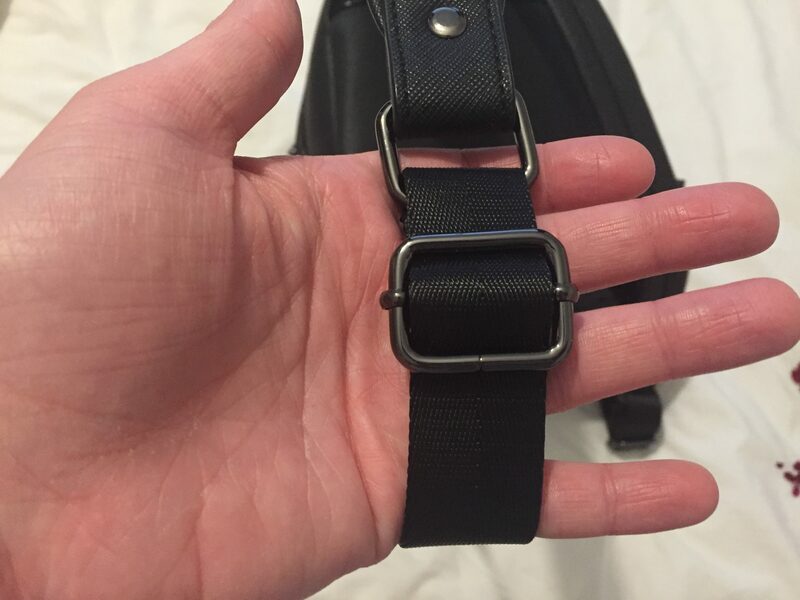 I got this backpack mainly for if I need to go and run a days errands where having my hands free is for the best. I also have it for if I want to walk to get the train to work and even for holidays and trips away. You know what though? It didn’t cost me much in hindsight because all I paid for it was just under £7.00. Yes you read that correctly. 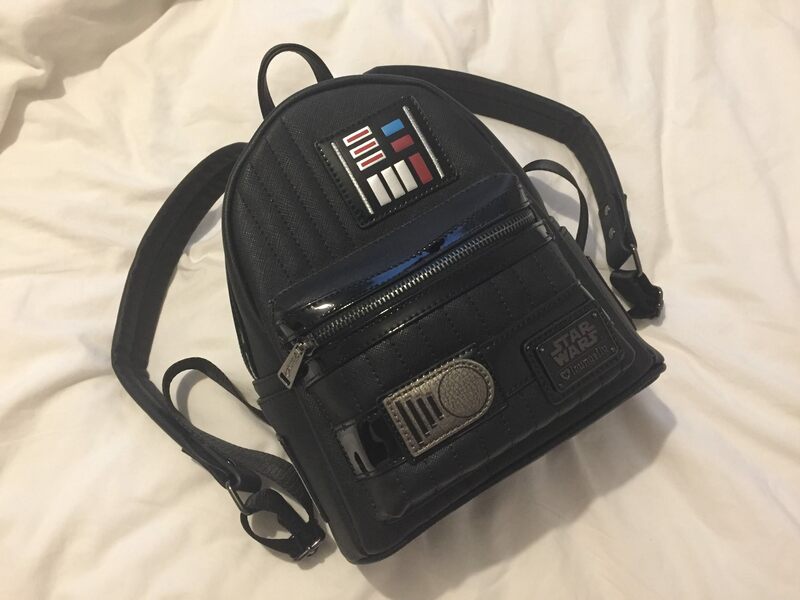 The bag cost £49.99, which to be honest is a great price for a Loungefly bag in the UK! Usually you have to get them for high prices through eBay, or ship from websites and stores that sell them in America. PLUS you’d have to pay some heavy fees on top of that too! The reason this bag worked out so cheap was because I had over £43 worth of GAME points, pretty awesome, huh!? I just couldn’t say no to this bag in all honesty. 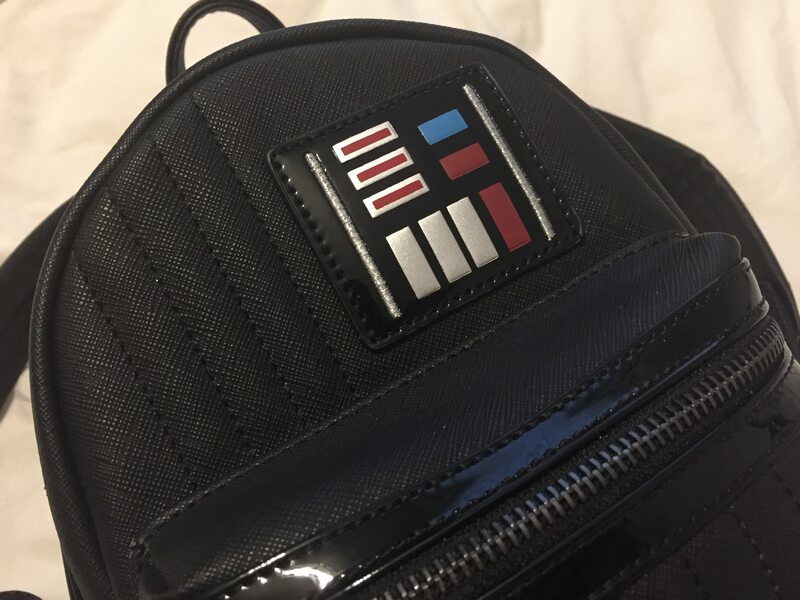 It’s not the Loungefly mini backpack that I’ve always lusted after, but it is pretty rad! 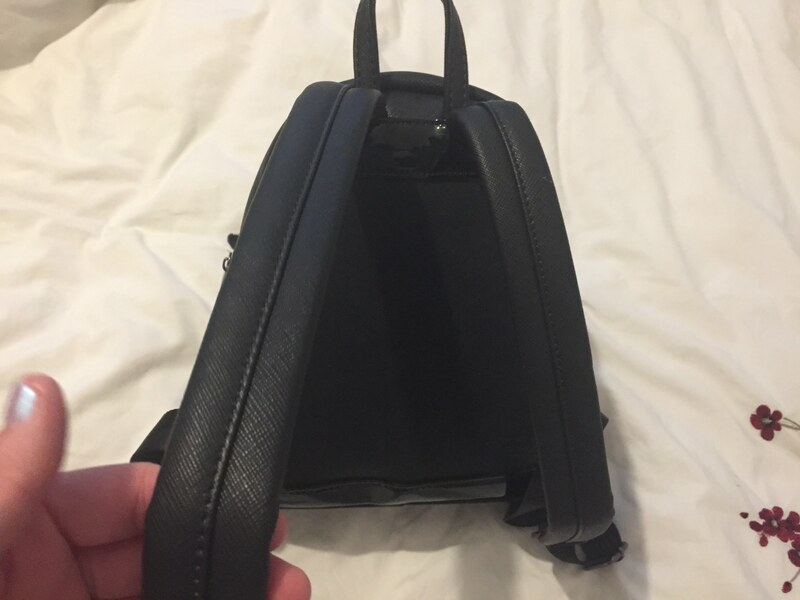 I’d never seen one of the mini backpacks in the flesh before so I was pleasantly surprised by the size of it, as well as to how roomy it was inside. It was then that I just knew I wanted to get it. Considering how chunky the backpack is it’s lighter in weight than I thought it was going to be, which I love. 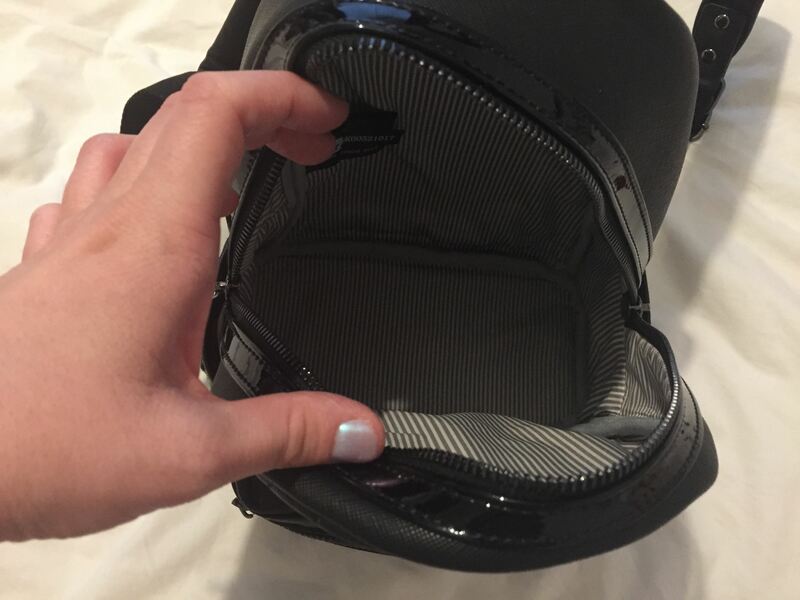 There’s the main pocket in the bag, as well as a little pocket at the front. The design of the bag is actually something that Dane wasn’t a fan of when I went to buy the bag. He feels it’s too simplistic and could show off more of Darth Vader. Personally I like that it isn’t too in your face. 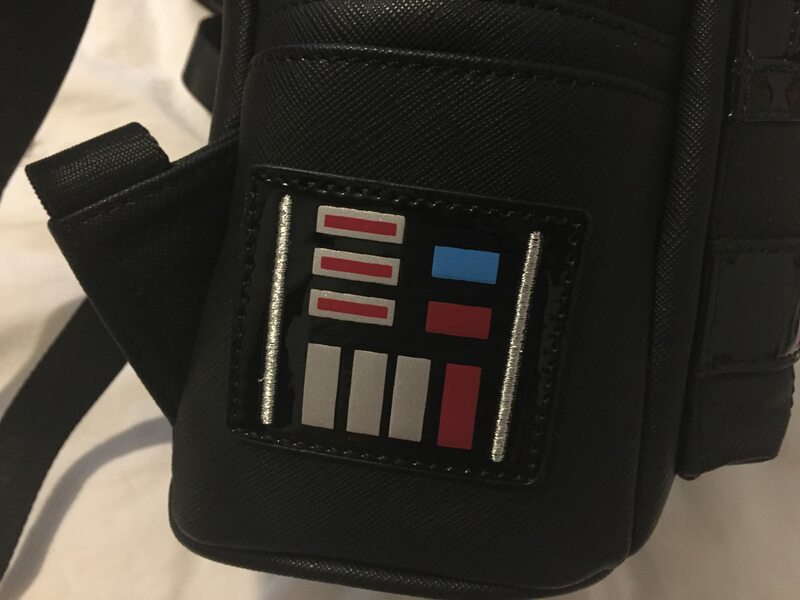 You get the design of Darth Vader’s chest panel on both sides of the bag, as well as on the front. Where the design is on the sides of the bag you also have some little “hidden” pouches there that you can keep little things in such as a lip balm, mirror, or maybe even some old train tickets or receipts (obviously ones without card details on! :P). 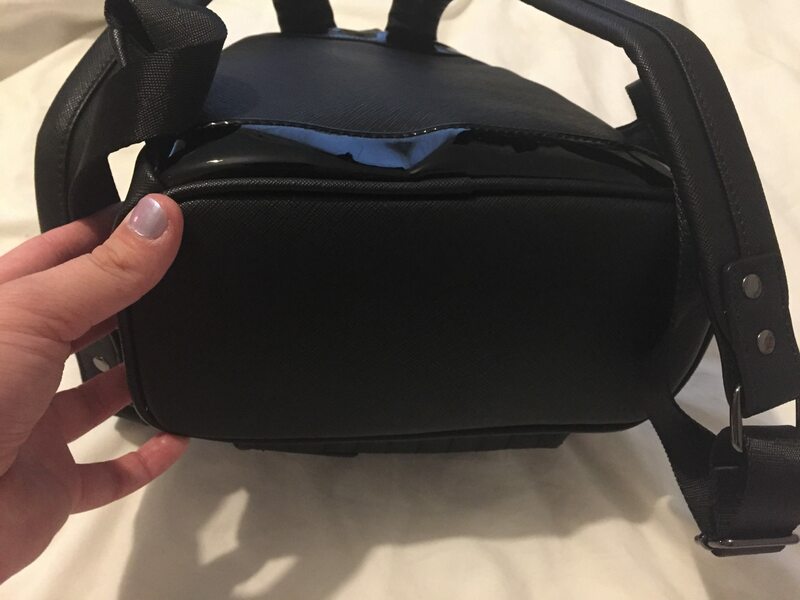 The only thing I don’t like about inside the bag is that there isn’t a little zip pouch, or even a pouch for your phone. I’m so used to having bags with that so when I don’t have that option it’s odd. I’d live though, it’s not like it’s a huge bag where I could lose stuff inside of it. The straps of the bag can of course be altered so you can have it is tight and high on your back or as loose and low on your bag as you like. I don’t know how I’ll have it just yet, we shall see. 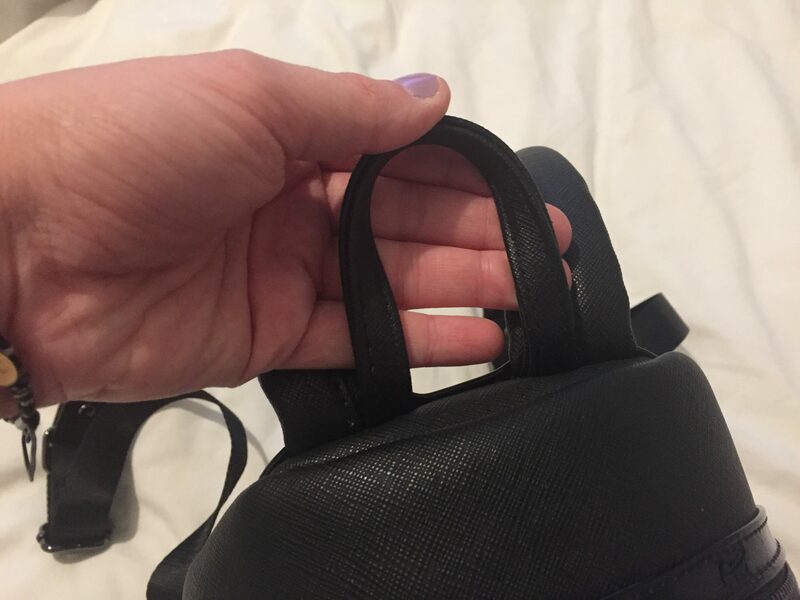 There is also a little hanging loop on the top of the bag so you can hang it up say on the back of a door, or on a coat hanger. One thing I do love the most about this bag is that it can stand up on its base. Usually I find with any backpack that it’ll just lie flat on the ground or have to be propped against something for it to “stand” on its own. This one is great for just plonking on the ground by your feet. If I ever take it to work it’ll be easy to just rest on the floor to be honest. Overall I was really naughty getting this bag but meh I wanted it to be honest and I love it so much already! I was a bit sad about some stuff Sunday last week so it was nice to sort of cheer myself up with this. Retail therapy really does help you know. 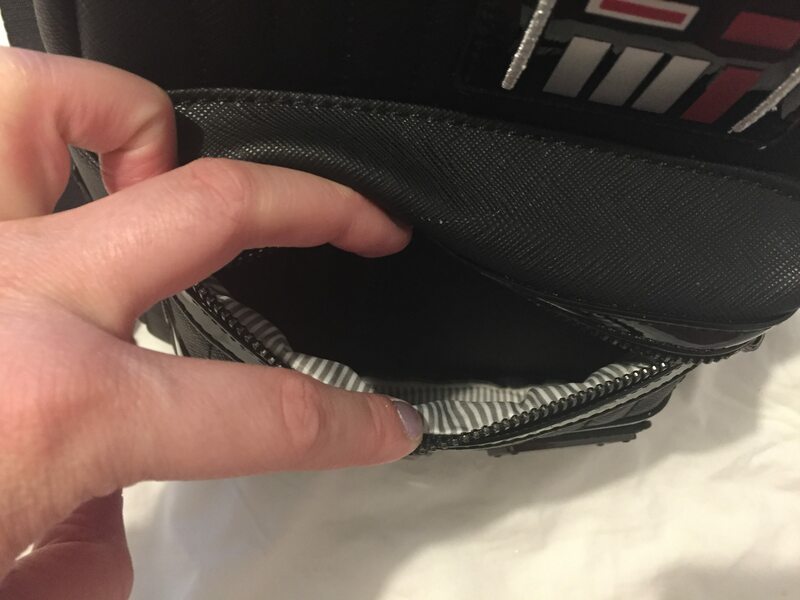 I’m going to leave as many links as possible down below for where you guys can search and look at Loungefly bags yourselves. More places are starting to stock them in the UK now which is amazing! I cannot wait for them to start stocking more to be honest with you. 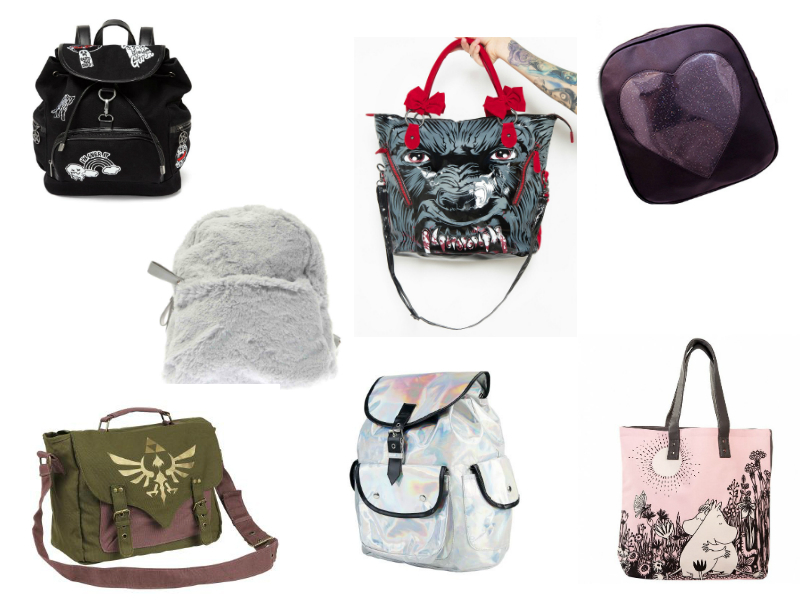 All links will take you direct to Loungefly goods! 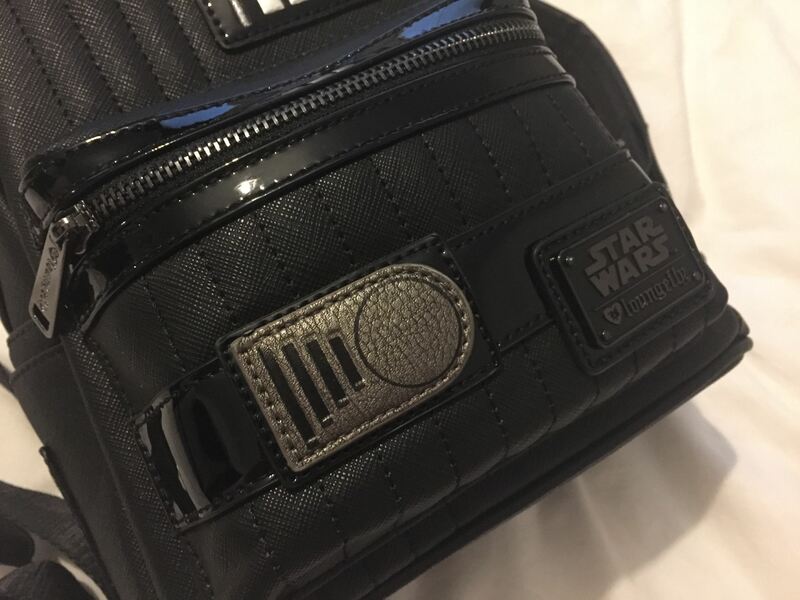 These are the main three places that I can think of right now that are stocking some great Loungefly pieces. 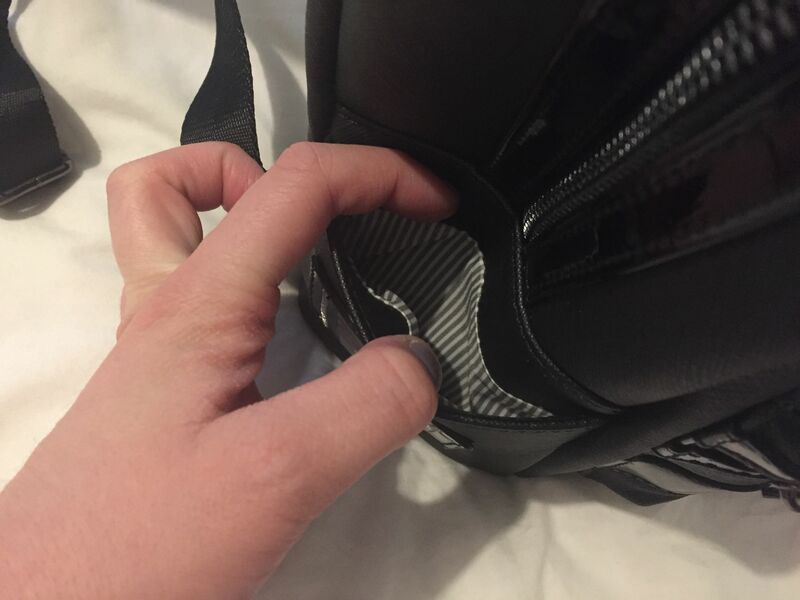 Make sure to keep your eyes peeled on items you may want as they do go pretty damn quick! Loungefly has only really started to become available since the start of 2018 which is amazing! 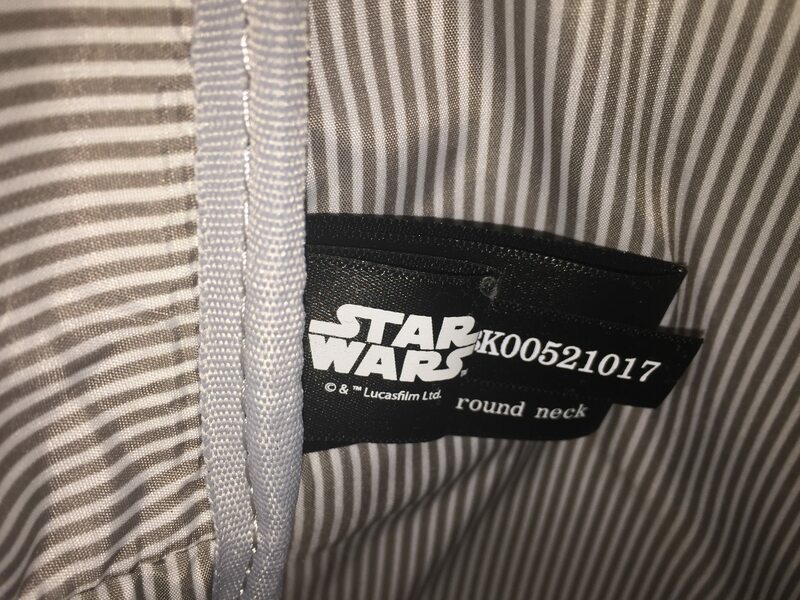 I just hope we start to get more and more merchandise our way from the brand. What do you guys think of Loungefly bags and accessories? Do you love them, or hate them? Do you own any, if so make sure to let me know in the comments! Anyhoo, until next time take care all and I hope you’re all having a lovely week so far. Hey guys! It’s me again, Sarah from over at Raiin Monkey, bringing you as promised my next geektastic gift guide! 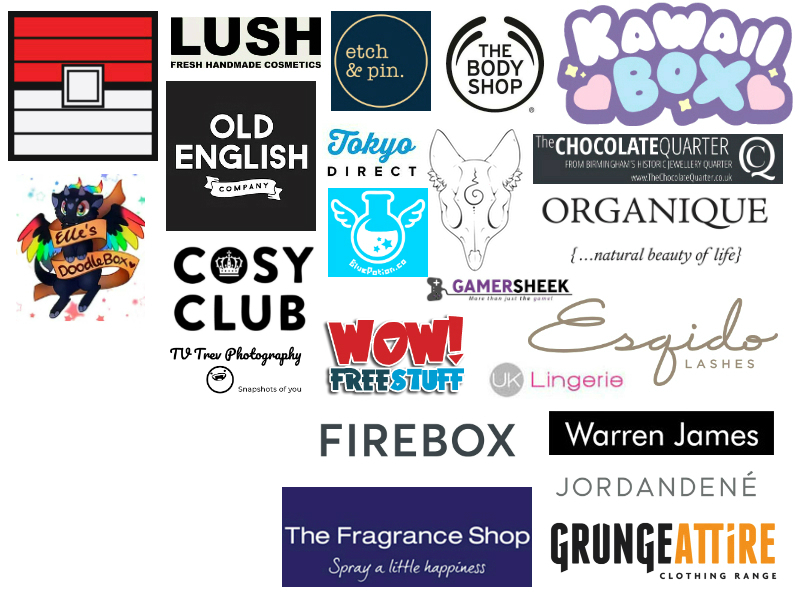 If you saw my post on Wednesday, you’ll know that me and Nat are doing a Christmas collaboration together, each sharing some geeky gift guides for both guys and girls. Last time, Nat shared a gift guide for girls on my blog (you can read her post here), and I gave you my suggestions of Christmas gift ideas for guys here on Nat’s wonderful blog! 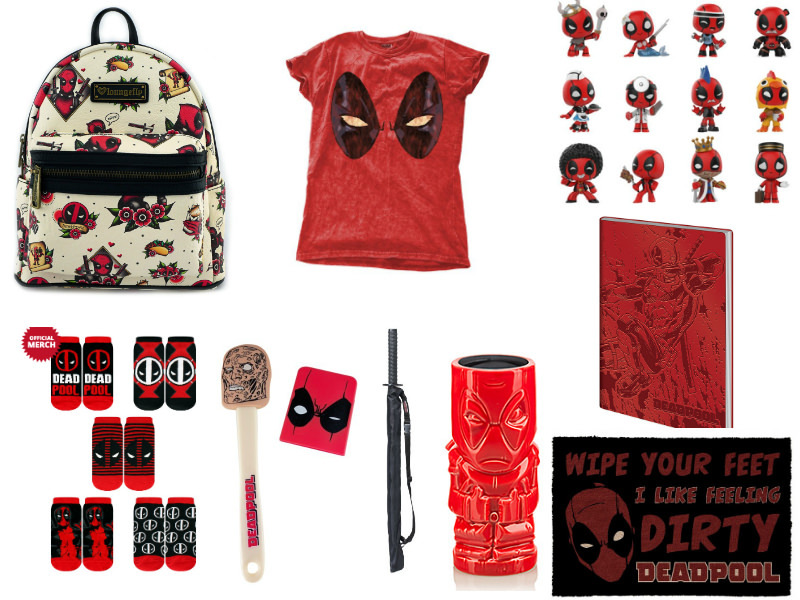 So, today it’s my turn to write all about gift ideas for the geeky girls in your life! 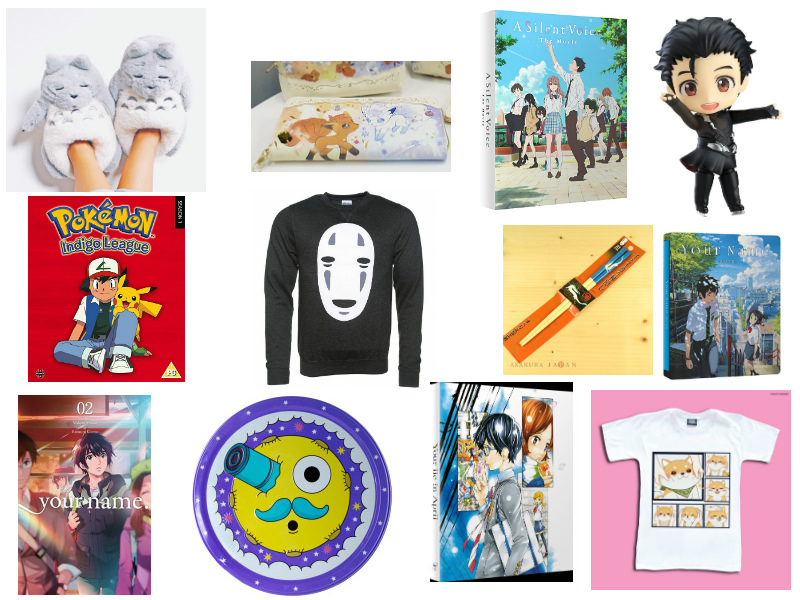 As with Part 1 of my geeky gift guide, I’ve decided to include items perfect for those of you on a budget, as all my suggestions are £20 or under, and many of them would be great as stocking fillers! I’ve split up my guide into two parts again: present ideas for under £10 and also for under £20. 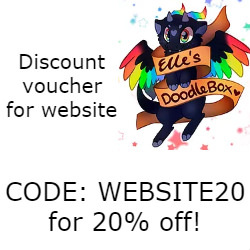 I’ve sourced everything from UK websites too, to help keep the costs down 😊 I hope you all enjoy reading! Pokémon I Choose You Mug (link) I was strolling through the grindstore website because it’s one of my favourite online stores for alternative merch and I spotted this adorable mug, that was just too cute not to include on my geeky girls gift guide. Just as Nat said in her post, everyone loves a good mug at Christmas! I love that this one includes all of the starter Pokémon so it’s a mug to suite every Pokéfan! Something I also love about giving mugs as gifts is that you can fill it with other little presents, stuff like socks, chocolates & sweets, keyrings, etc. Despicable Me Fluffy Unicorn Notebook (link) THIS NOTEBOOK IS SO FLUFFY, I’M GONNA DIE!! Hahaha I couldn’t help myself 😀 How awesome are fluffy notebooks though!? I don’t know anyone who doesn’t appreciate a pretty, good quality notebook, and this one would make a fabulous gift for anyone who loves unicorns or just cutesy things in general! DC Lil Bombshells Vinyl Figures (link) Being slightly obsessed with collecting blind box figures myself, I couldn’t not find another blind box for my geeky girls gift guide too! I love the DC Bombshell figures, they are gorgeous, and these little chibi-style versions of them are awesome! They celebrate all of the badass woman of the DC world, and there’s 12 to collect in these series 2 editions. One of these surprise figures would make a really cool present for any DC fan you know, both girls and guys. Kawaii Sushi Coaster Set (link) This is a present for my fellow kawaii fans. Even if you’re not a lover of sushi (me neither! ), you can’t argue that these coasters are super cute! At only £4.99 for 4, I think they are a bargain not to be missed! I love how colourful and bright they are too, and they are great for popping into a stocking. Studio Ghibli Gang Tote Bag (link) I don’t know many geeky girls that aren’t fans of at least one of the amazing movies by Studio Ghibli, and this tote bag is awesome because it includes so many of the popular characters on it! If I used tote bags more, I’d buy it for myself for Christmas because I’m in love with the print! It’s one of those presents too that can be filled with even more Christmas gifts, which is always a bonus. Bags are the perfect gift for students too because they can always use another bag, whether it’s for taking to class with them or to use as a shopping bag or something. Hatsune Miku Keyring (link) Here’s another animation themed gift, for geeky girls who love all things Japanese! 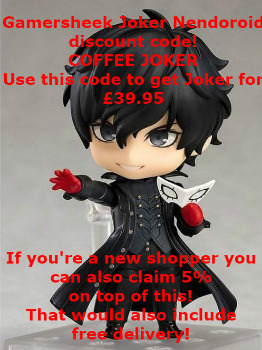 This keyring is an official Vocaloid item and is only £2.49! Even if you’ve never watched Vocaloid, Hatsune Miku is such a cute and iconic character, that I’m sure any fan of kawaii culture or anime would love to receive this for Christmas! 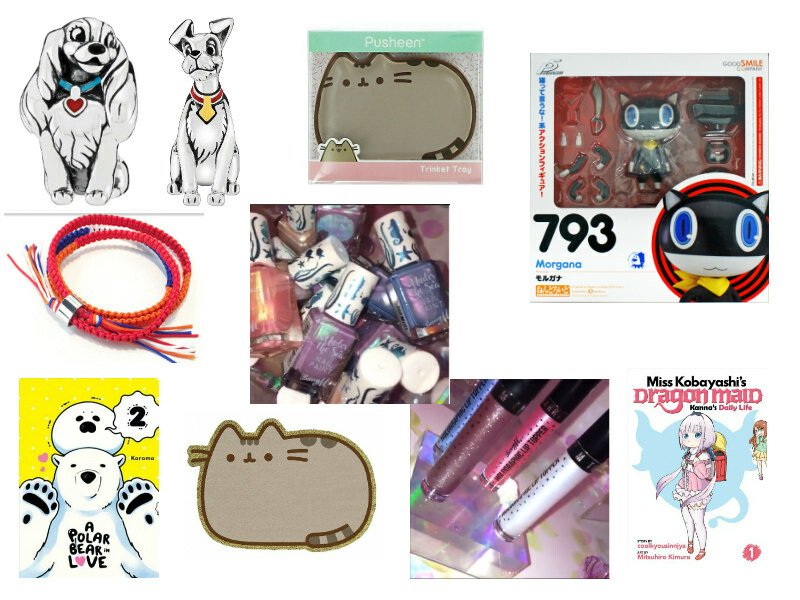 The next part of my Geeky Girls Gift Guide is for those of you who are interested in stocking fillers that are little more pricey but still ideal for those on a budget at £20 and under! Tofu Cute Amuse Lucky Bag (link) Each time that I’ve been to my local MCM Comic Con at Manchester, I’ve seen people walking around with these adorable Tofu Cute goodie bags, both a blue and a pink variation, and always thought that they were surprise Japanese and Korean snack bags since I know that the store sells them. However, I just discovered that the blue one is full of snacks, but the pink one or the ‘Maneki Neko’ bag is for surprise plushies! I am such a huge fan of the Japanese brand Amuse and their plushies, and so I now have a mighty need for one of these lucky bags in my life! The smallest of the bags is £18.99, but there are three other larger sizes with more products in that you can buy. Head over to the website to see examples of what you can expect inside. I think this would make such a brilliant present, especially since you get the free drawstring bag too! If you think your loved one would prefer the snack version, that’s only £12.99. Even better, but slightly more pricey than £20, there’s a special Christmas version of the Tofu Cute lucky bag, which has a mix of both plushies and snacks! Harry Potter Crests Gift Set (link) Gift sets, like this Harry Potter official one, are a fabulous option when buying a Christmas present, because they contain more than one gift and usually come inside a pretty presentation box of some kind. This set will make a wonderful gift for any Harry Potter fangirl, no matter if she belongs to Gryffindor, Slytherin, Hufflepuff or Ravenclaw, since it includes all the Hogwarts House crests! Also, this would make the perfect Secret Santa present for any Harry Potter fan! Fellow Harry Potter fans…I’m curious, what house do you belong to? I’m a Ravenclaw! Deadpool Arm Party Bracelet Set (link) Jewellery is always a nice gift idea for any occasion in my opinion, and I thought this Deadpool set was unique plus it would make a cool present for many geeky girls. Whether they are a fan of the DC comics or just loved the 2016 Deadpool movie (I know I did! ), this would be an awesome addition to their Christmas stocking this year. The set includes five bracelets, all designed in different ways so that they can be worn as a set or individually. I think they are actually really pretty! Harry Potter House Scarves (link) The online store GeekCore has so much awesome Harry Potter merch so definitely go check them out if you or your loved ones are fans! 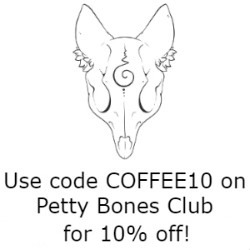 If so, then this ones another item for you! These gorgeous Harry Potter House scarves would make the perfect gift right now with it being almost winter time! They would also be a great present for anyone you know who likes to cosplay! 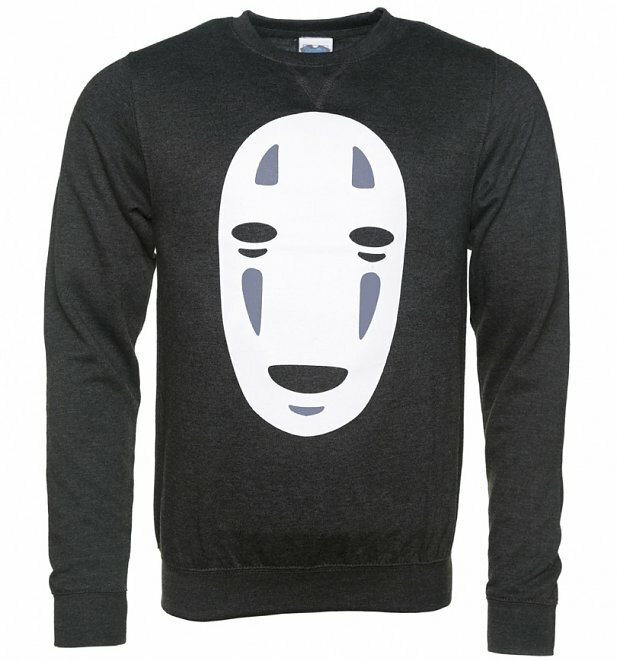 I’m very tempted to get myself one because they look really snug and I’ve been so cold lately! Happy Piranha’s Every Fragranced Candle tealights (link) Nat featured a fabulous Darth Vader tealight candle holder on her geeky girl gift guide, so I thought it would be cool to include some tealights that could be purchased along with that! I was searching around for geeky themed candles available in the UK and I came across this set that looks brilliant! The ‘Every Fragranced Candle’ set is Harry Potter themed, based on Bertie Bott’s Every Flavour Beans. How cool is that!? You are supposed to guess the scent of these candles, which I think is great and there’s so many fragrances that sound amazing, like Peppermint Swirl and Blackberry Crumble. They are all handmade too, and would be a perfect Christmas gift for anyone, Harry Potter fan or not! Pokémon All Over Print T-Shirt (link) We have reached the final item on my gift guide for geeky girls, and this is one of my favourite items of all that I’ve shared with you guys today! Just look how fabulous it is! I really like all of the bright colours and of course, that it’s covered in Pokémon. I mean, how could anyone not adore it!? I love the style of this t-shirt too, it looks very comfy. As the website states ‘it’s a die-hard Pokéfan must-have!’. So, I hope that you enjoyed all of my present suggestions for your geeky girl friends, girlfriends, family or co-workers this Christmas. I’d love to know if the items I’ve featured have been perfect for your loved ones or even if they’ve just given you some inspiration on what to buy for them 😊 That goes for Nat’s posts too; please leave either of us a comment and let us to your thoughts on the items we’ve chosen. I hope you all have a wonderful Christmas Day and that you get some marvelous presents, whether they are geeky or not! I just wanted to end my post by giving a big thank you to Nat for working with me on this collaboration! It’s been so awesome, and I’ve been wanting to work with her for the longest time, so I’m super happy that we finally have done ♥ Definitely keep a look out for more collabs from us in the future everyone! I just want to say again, a massive thank you to Sarah for agreeing to collab with me for Christmas not just once, but twice! These posts have definitely been some of my best guest posts and collaboration posts I’ve ever done and the prospect of working with Sarah again in the future is already so exciting! 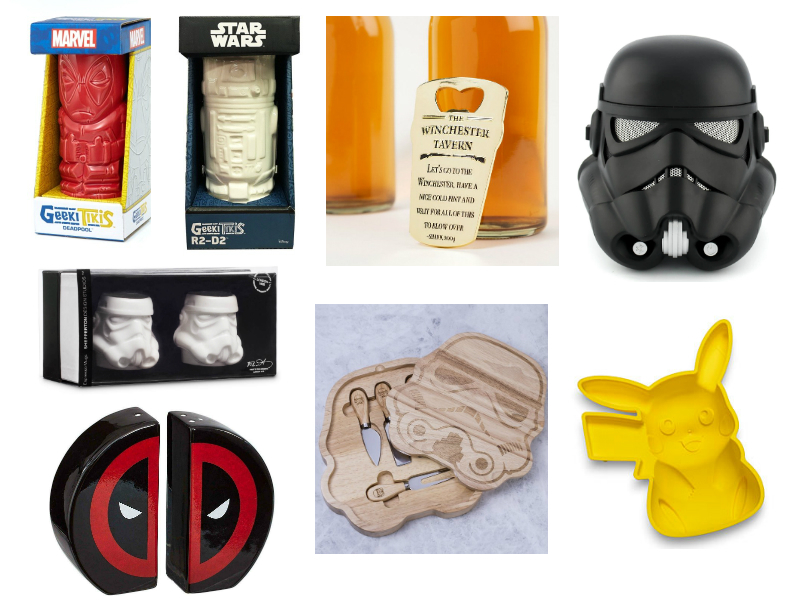 Don’t forget to go and read Sarah’s Geeky Guy Gift Guide here!